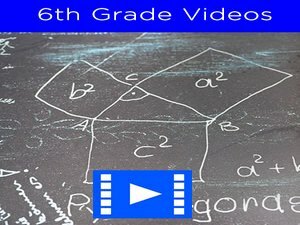 6th grade geometry quiz for students – in this exercise student will test skills on Pythagorean theorem, finding the volume of shapes, finding the missing side of shapes, finding the area and perimeter of complex shapes, circles, rectangles and squares. You might also be required to find the area of compound figures. 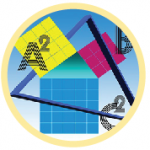 During the course of this quiz students will be challenged with varied aspects of geometry. 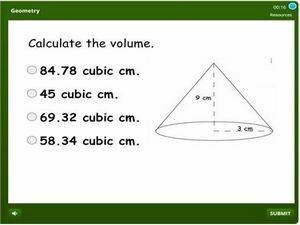 Solve each problem and submit the correct response. Click, start reviewing and monitoring your performance online.